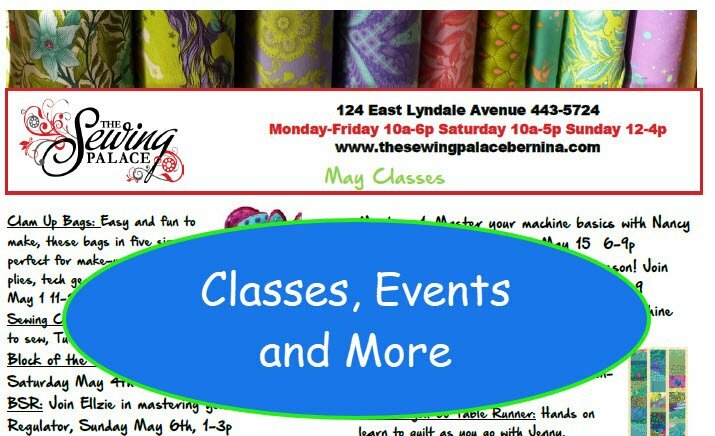 Located in the heart of Helena Montana, we are a full service quilting, BERNINA sewing machine and fabric store. We offer many sewing, quilting, crafting and embroidery classes. 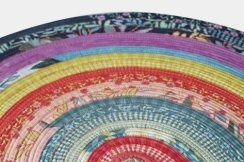 If you want to express yourself in fashion, get inspired, create a new bag or experiment with your creative talents, we have the right sewing machine, tools and fabrics. We are owned and operated by women who sew and have a passion for creating. Come share in our passion and visit The Sewing Palace. Click for our class calendar. 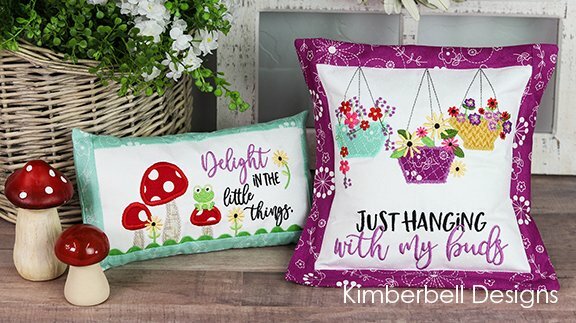 Learn many techniques using your embroidery machine and simple projects featuring Kimberbell.